The Best Shark Dive in the World! 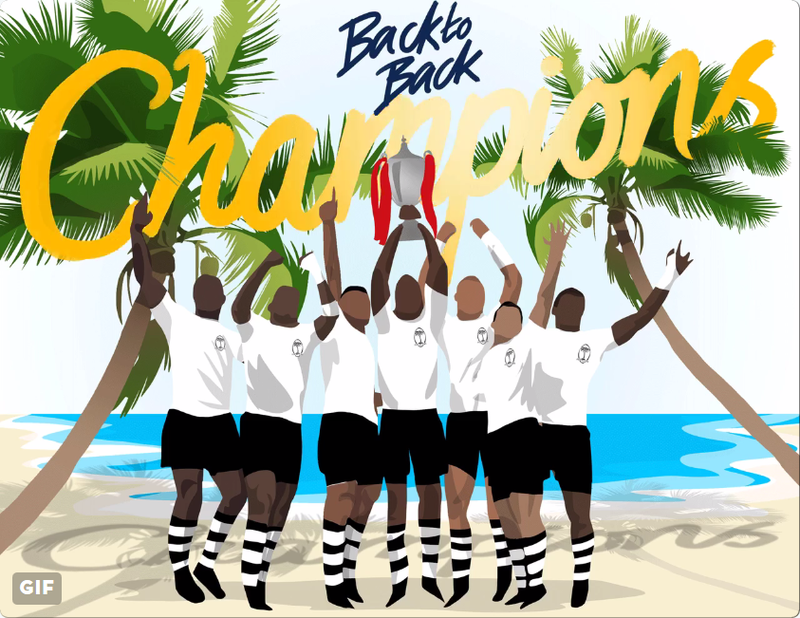 : Fiji are World Champions again! And now, off to Rio!